Stila Cosmetics is one of those brands you stumble upon at Sephora and become instantly devoted to. They also make your favorite eyeliner by a very wide margin. 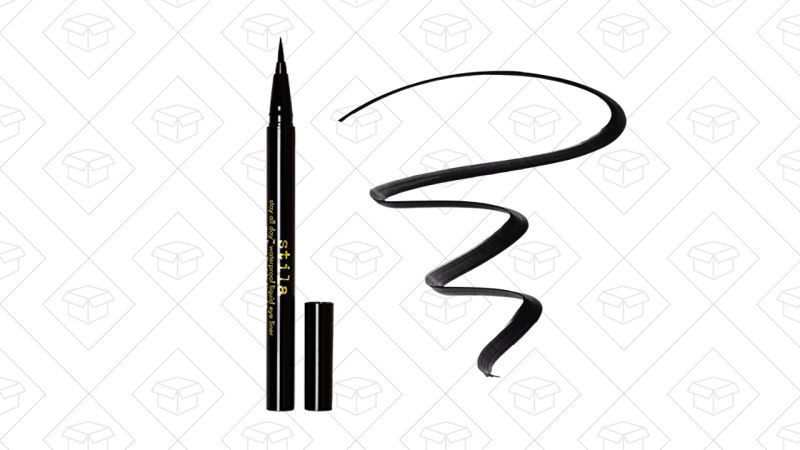 And if you need to stock up on said eyeliner, Amazon has it on sale for $19, which is $3 less than is usually is.